Episode 41 with Kerry Summers is now available. 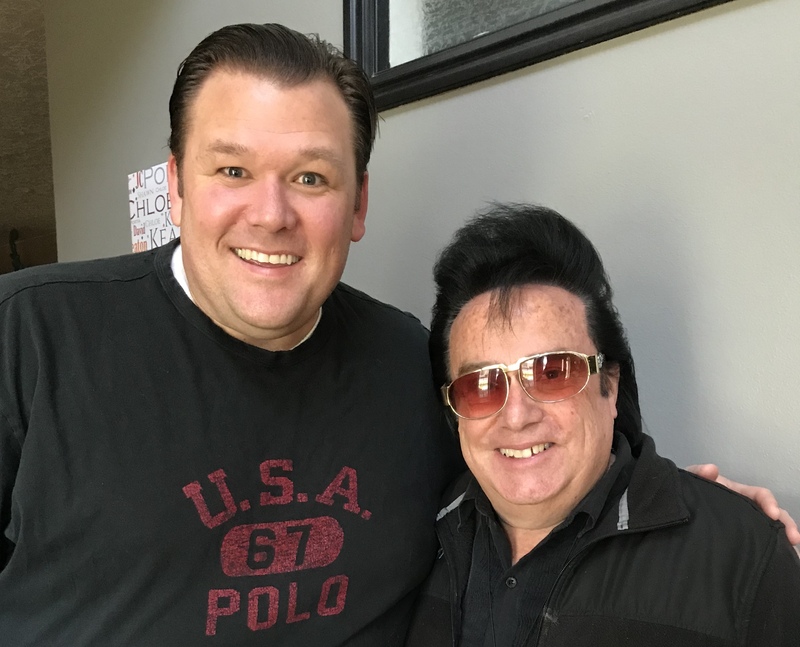 Kerry is a successful magician, ventriloquist, singer, Elvis tribute artist and all around entertainer. We talk about how he got started, entertainment as a missionary tool, his family and so much more. Kerry is a great guy and you will love this conversation! That was a fun interview with Kerry, although I have enjoyed all of your interviews. I think you would enjoy interviewing Jim Harmer of the Improve Photography Pod cast and web site.https://improvephotography.com. Jim has been doing his pod casts for many years and as of last week he has turned that over to others so he can concentrate on his web site business. He put himself through law school with photography and after passing the bar he discovered that he liked the photography business better than practicing law. Thanks Craig! He sounds like he would make for a great guest. I will look in to him!